At Burgess Health Center, we are committed to improving the quality of life for the people and communities we serve by providing excellent healthcare and exceptional patient experiences. 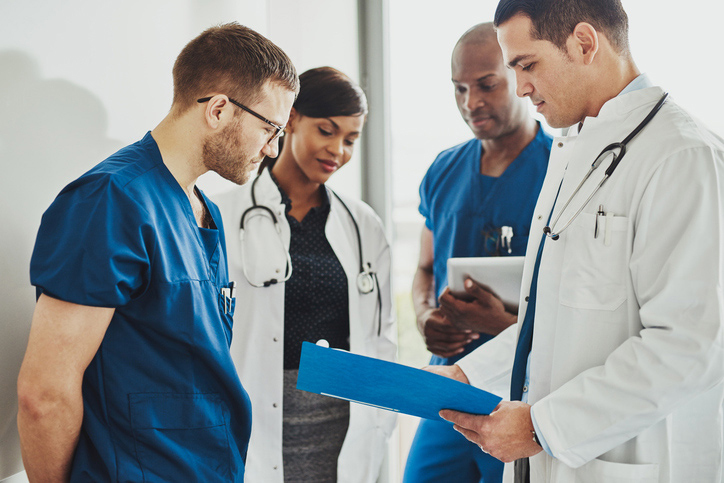 A key to achieving that goal is to attract and maintain healthcare workers, support staff, and volunteers who have a driving desire to care and help. Full-time position – outpatient caseload. The right candidate will be an MSW/LMSW licensed in Iowa. PRN position – as needed. Will support Dunlap and Whiting locations. Must be certified or able to become certified within 1 year. Part-time position (.4) FTE – primarily based out of the Sloan clinic, will support other clinics as needed. 8:00 am – 1:15 pm. Please call 712-423-9537 for more information. 10:00 am – 2:00pm. Please contact store manager at 712-423-3512 for more information. Shop located at 813 Iowa Ave, Onawa. Please contact Jenny Kenny at 712-423-9190 for more information. 10:00 am – 1:00 pm and 1:00 pm – 4:00 pm shifts available Monday – Friday. Contact Lou Hewitt at 712-420-0426 for more information. 7:00am until last patient is released. Monday – Friday only. Contact Cheryl Warner at 712-420-0967 for more information. 12:00pm (1-2 hours per day) – this position will also wrap utensils for patient meals. Monday – Friday only. Contact Cheryl Warner at 712-420-0967 for more information. 8:00 am – 12:00 pm and 12:00 pm – 4:00 pm shifts available Monday – Friday only. Contact Cheryl Warner at 712-420-0967 for more information.